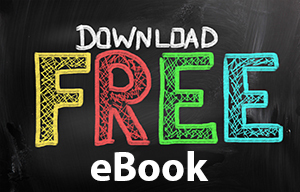 This Handbook is packed with life changing exercises, tools and tips to help you improve your Emotional Wellbeing. It will guide you through a process of reflection, self-discovery and action planning. 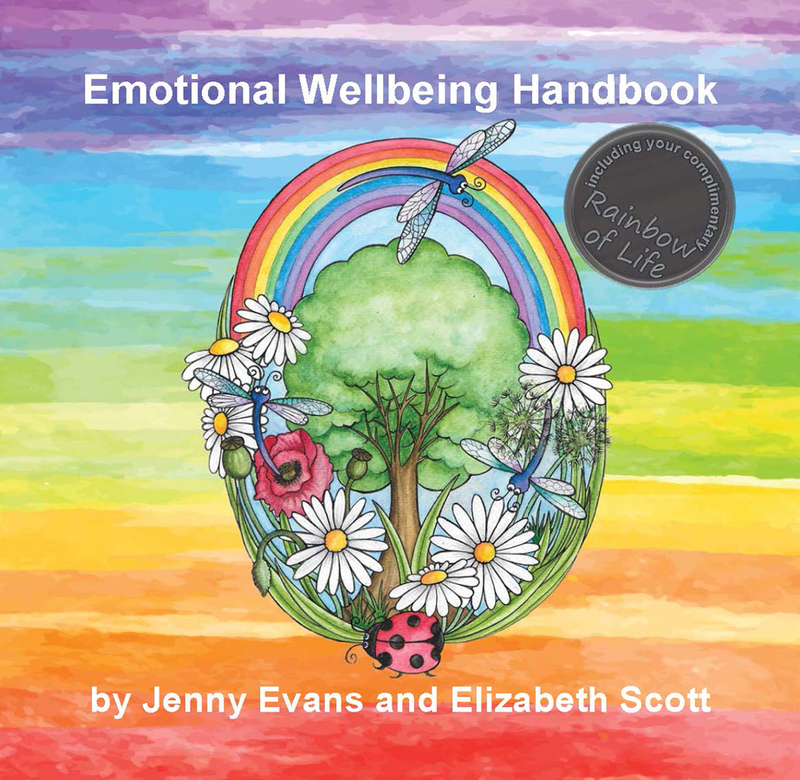 Based on our rainbow theme it is easy to use, beautiful, simple and highly effective in helping you to make real improvements to your life and your happiness. It comes with our unique tool – the Rainbow of Life. This self assessment tool allows you to reflect on your life and consider where making small changes can have a huge impact on your happiness.